Steven Levy’s Festival of Canadian Fashion. Joyce Gunhouse and Judy Cornish were showing their Comrags collection. It was the first time I’d heard of them. Swamp Thing was on the soundtrack. It wasn’t the first time I heard the tune, or of The Chameleons. The song led me through the hall and towards the stage, in fact. That connection between fashion and music started early on. I remember the volume of the hypnotizing tune. I remember sitting front row, as a fashion fan – long before tweets and the age of media ‘celebrities’. 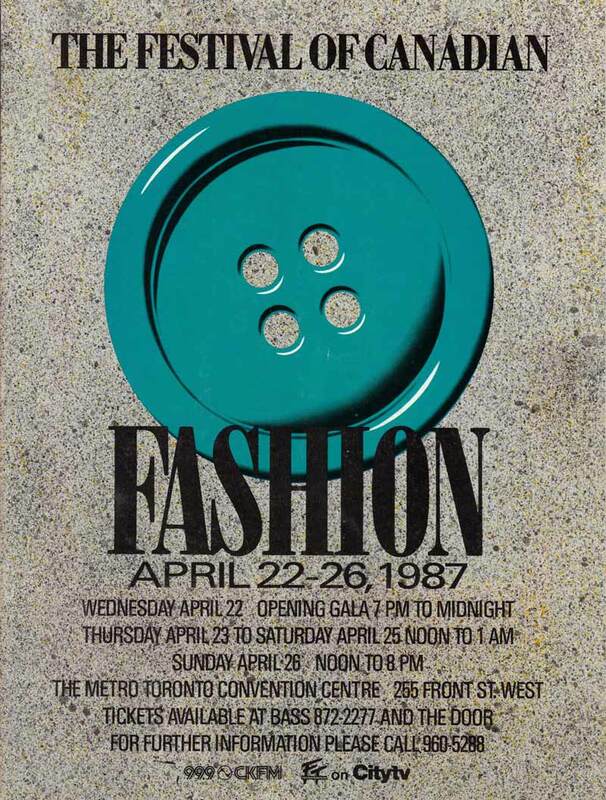 As LG Fashion Week kicks off in Toronto today, I remember and recall my first taste of Canadian fashion. I ran into both designers at an event last year – and they couldn’t believe I remembered what song was playing during that show. Joyce and Judy, how could I possibly forget? Fashion and music memories never fade. 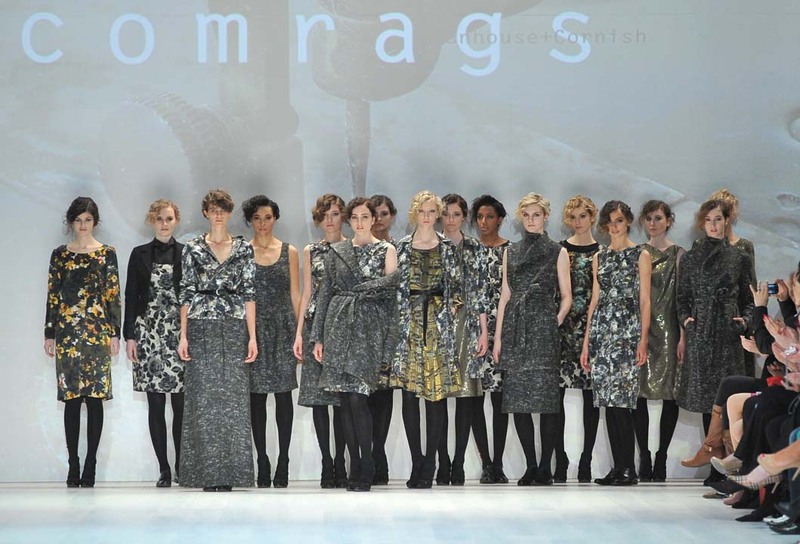 Comrags will be showing their SS12 collection during LGFW, which runs until October 21st. The FW11 Comrags collection still recalls the roots planted by the designers all those years ago.